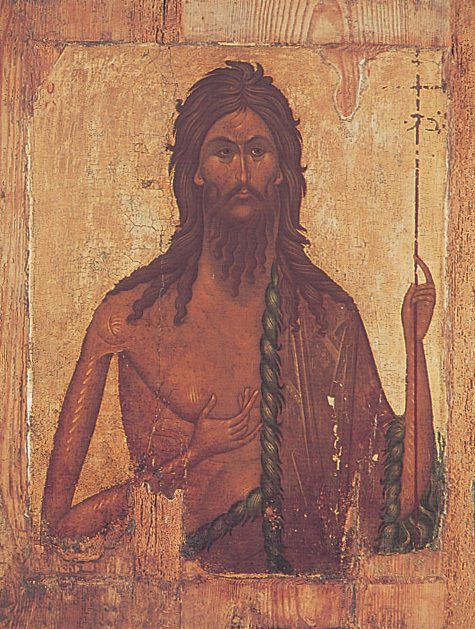 John the Baptist went into all the region around the Jordan, proclaiming a baptism of repentance for the forgiveness of sins. is as much or more about our heart as it is about our actions. is returning our gaze to God. is changing the direction of our life in order to face, see, and receive our coming salvation. is turning our life around. is to choose a new life. is not just about changing behavior – it is a change of mind, a change in direction, a change in attitude, a change in our way of being. is the recognition that our self-sufficiency is inadequate. is a search for life which is realized in personal communion with God. is not simply about improvement in behavior or even being perfect, a psychological feeling, or strengthening our will. It is, rather, a change in our mode of existence by which we cease to trust in our own individuality. is not individual feats or works of merit but a cry of trust and love from the depths of our abyss. is our true Christmas preparation. is how we cooperate with God in our own salvation. is refusing to continue to settle for less than what God is offering. manifests our desire for God. is our response to God’s desire for us. These points are to ponder. Thank you. This passage about filling the valleys and lowering the mountains, making the crooked straight is a metaphor for the Middle Way. It is that place between Buddha’s extreme asceticism and Voltaire’s deluded tragic Christian character in Candide who proclaims this is the best of all possible worlds. The Middle Way is the heart of Saint Benedict’s Rule and the call of every Christian to practice. Salvation is not found at the raw edges of existence but in the healing center of the Middle Way.